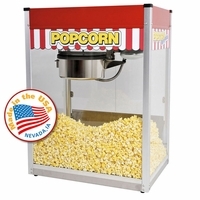 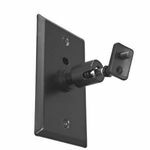 Speaker Mounts are in stock and ready to deliver to your home theater. 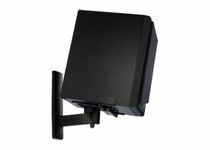 Looking for a satellite speaker mount? 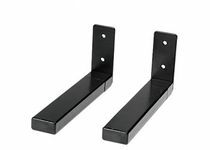 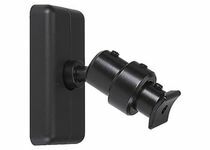 In this section you can find speaker mounts for small speakers, universal speaker mounts, bookshelf speaker mounts, ceiling speaker mounts, rear wall speaker mounts, center channel speaker mounts, and surround sound speaker mounts. 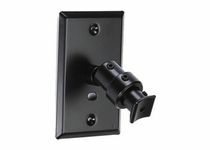 A high quality speaker mount will give your home theater system the look and sound it needs. 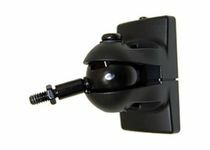 If you have questions about speaker mounts call us at 1-888-764-9273.